Elegant and lucid. 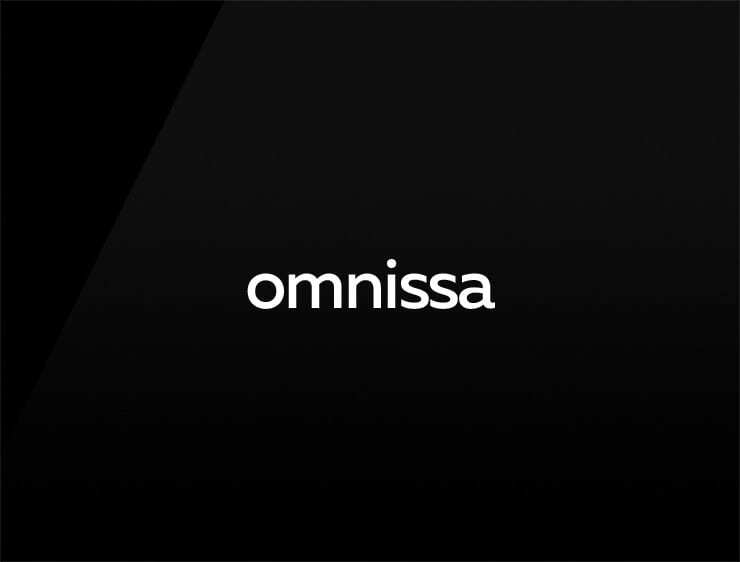 This business name ‘Omnissa’ recalls ‘omnia’, meaning “all things” or “everything” in Latin. Can evoke ‘nisse’, referring to the Scandinavian “friendly elf”. Possible fits: Marketing agency. Advertising agency. Fashion. Cosmetics. Health. Real estate company. Communications company. An e-commerce site.